During the NCRA Business Meeting, NCRA members voted to approve changes to the membership categories for retired members. The changes go into effect Jan. 1, 2018. NCRA’s past membership structure included a membership category for Retired Lifetime Member, which allowed those who had been members for 30 consecutive years and who no longer practice as verbatim stenographic reporters to become Retired Lifetime Members and no longer pay dues. 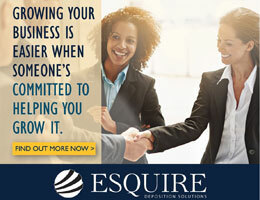 This membership category has been growing every year and increasing faster than the Association is gaining new members. The financial impact for the Association is unsustainable. To come up with alternatives, the Board of Directors formed a Retired Member Task Force to evaluate the current structure and make recommendations. The Task Force recommended two changes to the current category: The first is to clarify the definition of a retired member within the Bylaws, and the second is to sunset the current Retired Lifetime Member category and replace it with a fee-based membership. The changes in Retired Member status will not affect current Retired Lifetime Members. NCRA will continue to honor the agreement with Retired Lifetime Members and not require them to pay dues. Effective Jan. 1, to claim retired status, members must be truly retired and no longer derive any income from the profession. In addition, Retired Members will pay dues at half the rate of Participating or Registered Members. This is a best and current practice among many associations. This will shore up some of the financial losses sustained from covering free memberships for a large group of members for an extended period of time. Be sure to stop by the NCRA membership, NCRA government relations, and the NCRF booths at the 2017 Convention & Expo and take advantage of savings, grab some giveaways, and learn how you can support the court reporting and captioning professions. All three booths will be located at the host hotel, Planet Hollywood Resort & Casino in Las Vegas, Nev., on the Mezzanine Level during the Aug. 10-13 event. Below is a sneak peek at what visitors can expect. NCRA members are invited to take advantage of new benefits designed to save them money on a variety of products and services. These benefits are through the Association’s long-time partnership with Mercer and new participation in Windfall Savings’ Saving Center. Mercer Health & Benefits Administration is now offering affordable cyber liability insurance through Edgewater Holdings. The insurance is designed to mitigate losses from a variety of cyber incidents, including data breaches, network damage, and third-party lawsuits due to loss of privacy. Mercer has provided NCRA members with customized insurance plans for 50 years. The latest benefit for NCRA members is a new Saving Center, administered by Windfall Savings. The Saving Center includes 16 suppliers such as Office Depot, FedEx, payroll services, and more. 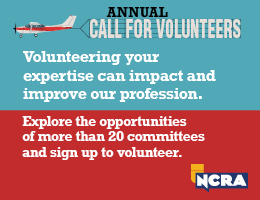 There is no cost for NCRA members to sign up. Other Office Depot products and services include emailed monthly specials, access to coupons online, and discounts on photocopy services. Other discounts are also available on the Express Saver, select ground services, and international services offered by FedEx. 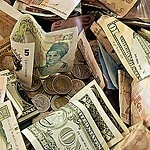 To learn more about what the Saving Center offers NCRA members or to register to sign up, go to NCRA.SavingCenter.net. Alternately, contact the Windfall Savings member care team at 888-868-4030 or membercare@savingcenter.net. Members who haven’t yet renewed are encouraged to do so before the Dec. 31 deadline in order to keep all of their member benefits. Renewing is easy online. Please note: The online renewal process looks a little different this year. You will now renew and enter payment on the ncrasourcebook.com page instead of the Membership Tools page. Log in with your NCRA ID number (Contact Number) and your password (initially your last name, all lowercase). 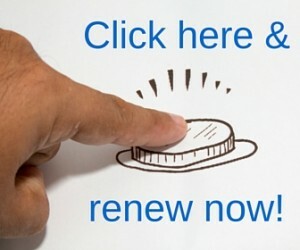 Click the “Renew” button for your upcoming membership invoice. Select “Enter Payment” to enter your credit card information on the secure website. Once complete, select “Enter Payment” again in order to proceed to check out. You will see a “Thank you for your purchase!” screen and will receive an email receipt. Membership provides a large variety of benefits, including credentialing, education, and advocacy. Online skills testing – Whether you are just starting testing for your RPR or going for your CRC or an advanced certification, you can now complete your skills tests from the comfort of your own home. With more opportunities to test, you will be able to achieve your certification goals faster and increase your earning potential. 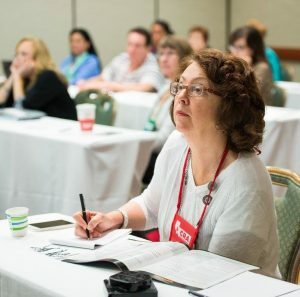 CRC Workshop & Certification – Based on member demand for more training in the field, NCRA created a new workshop program designed just for captioners. FCC Captioning Quality Standards — NCRA’s Government Relations team has been working with the Deaf and Hard of Hearing Alliance and the Federal Communications Commission to develop new captioning quality standards. 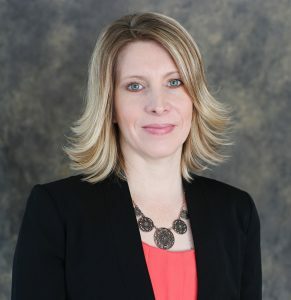 Increased online education opportunities – NCRA has expanded its first-class educational programming via webinars and e-seminars vetted to ensure they meet the needs of the marketplace. 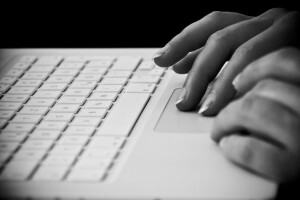 New online webinars and e-seminars were added each month for members to purchase, view, and earn CEUs. 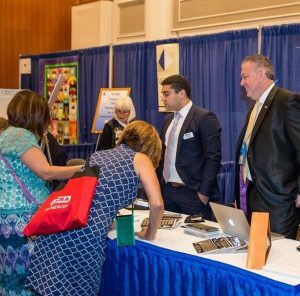 Exhibiting at the ABA TechShow – NCRA has been advocating for you with judges, attorneys, paralegals, clerks, and other legal professionals. With a focus on what your certifications mean and the value of realtime, NCRA is raising the overall awareness of the profession with the people who matter. For CLVS members – A stronger CLVS emphasis was added to the NCRA Convention & Expo, helping videographers network directly with the court reporting membership. By popular demand, new seminars and webinars were created to help CLVSs stay on the cutting edge of technology. 2017 is an exciting time to be a member of NCRA. The Association has announced a plethora of new benefits designed to save members money on a variety of products and services through a long-time partnership with Mercer and a newly established relationship with Windfall Savings. As of Jan. 1, 2017, Mercer Health & Benefits Administration will offer cyber liability insurance through Edgewater Holdings. The insurance is designed to mitigate losses from a variety of cyber incidents, including data breaches, network damage, and third-party lawsuits due to loss of privacy. Mercer has provided NCRA members with customized insurance plans for 50 years. Also new to the member benefits basket beginning Jan. 1 is access to savings on dozens of products and services through a new partnership between NCRA and Windfall Savings. Windfall is one program that administers discounts for 16 suppliers with no cost to sign up. Finally, as part of NCRA’s continued commitment to provide resources to help members build stronger businesses, classified advertisements are being accepted for inclusion in the JCR monthly print magazine. With special member pricing, the print classifieds further complement NCRA’s online classified advertising opportunities. Both the online and print classified advertising opportunities provide a convenient, cost-effective way for members to sell products and professional services. 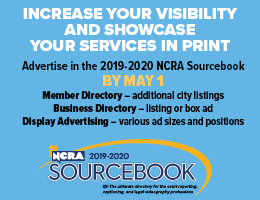 Members can rely on NCRA’s classified ads as an optimal way to connect with their targeted marketplace when they want to advertise their services, sell equipment, or place recruiting ads for professional opportunities. Watch for more information about the Windfall Savings partnership and the products and services available to NCRA members who sign up for it. Information about Mercer and the various insurance plans offered to NCRA members can be found at NCRA.org\membership. For more information about classified advertising in the JCR, visit NCRA.org\classifieds.